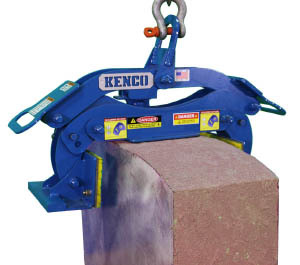 Kenco manufactures the ML8K10T48V1 Multilift to lift and move slabs such as concrete block, sidewalk pads or other precast items. 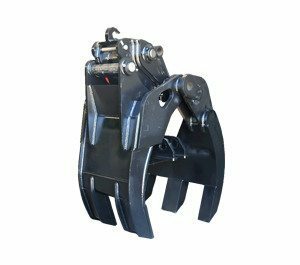 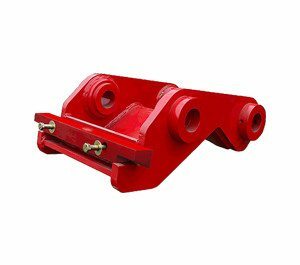 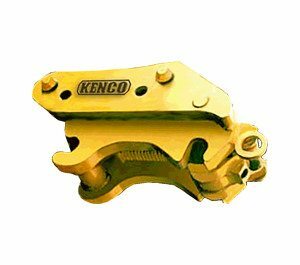 The ML8K10T48V1 Kenco MultiLift will work with any machine with lifting capabilities using a sling and shackle assembly such as our Rigmax. 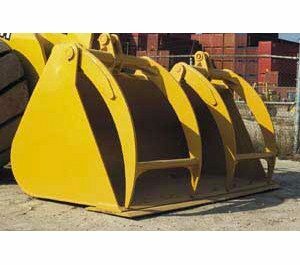 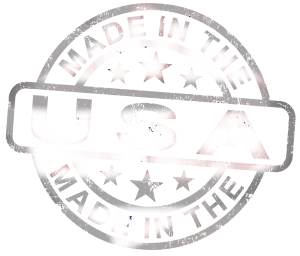 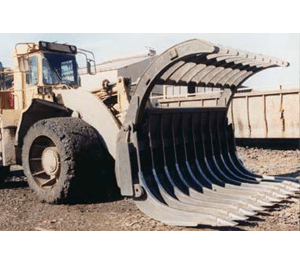 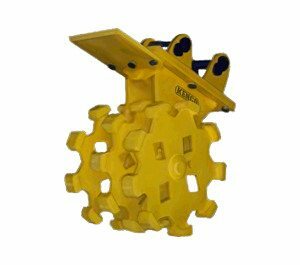 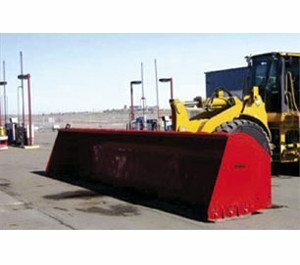 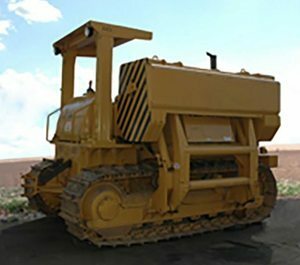 It has an 8,000 pound capacity with specially engineered pads that pivot in all directions to accommodate a sloped surface. 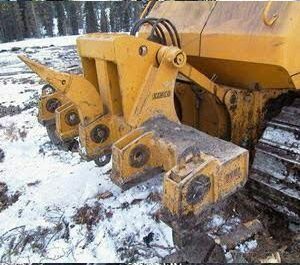 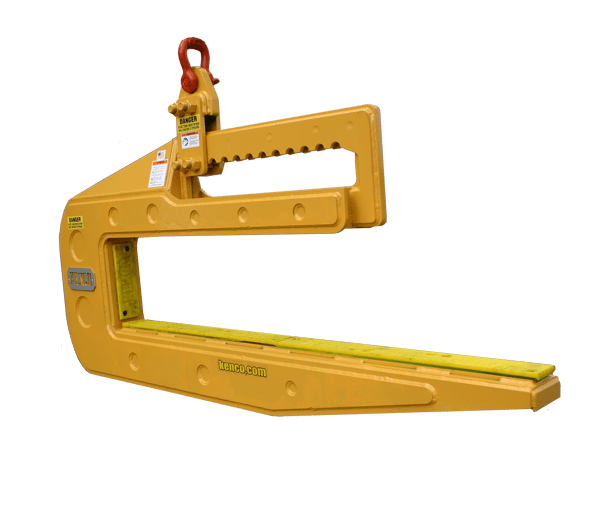 This ML8K can grip blocks from the outside 10 to 48 inches wide. 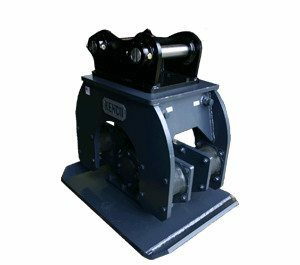 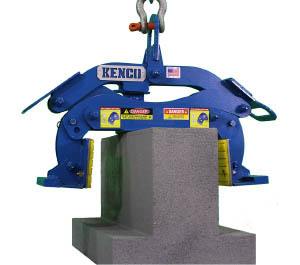 The legs on the block lifter can be reversed to grip 29 to 60 inches from inside – out. 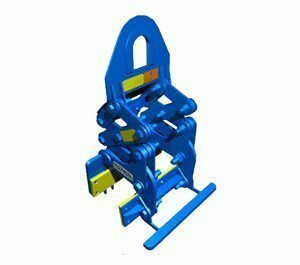 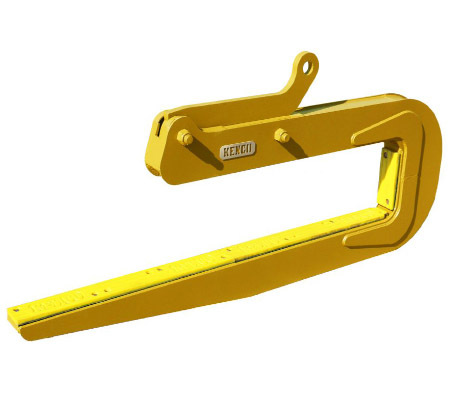 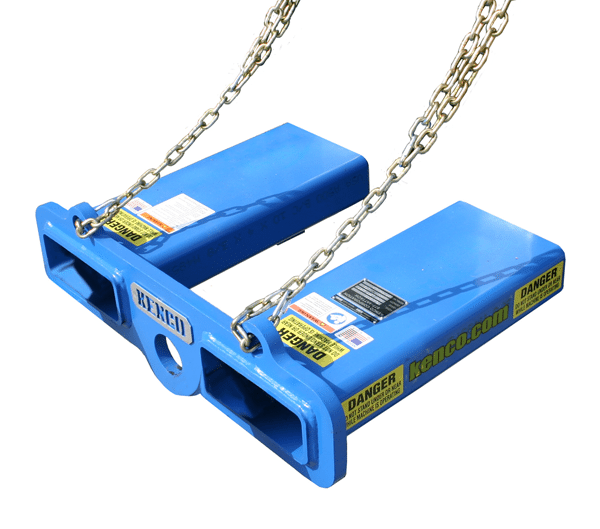 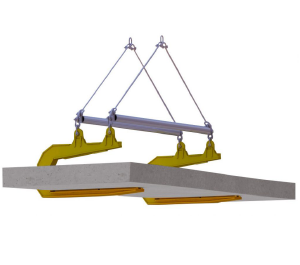 The new patent pending design for our slab lifting clamp is simple to operate. 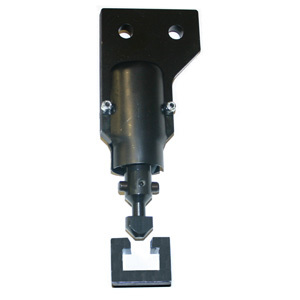 The legs are positioned just by sliding them to the desired width. 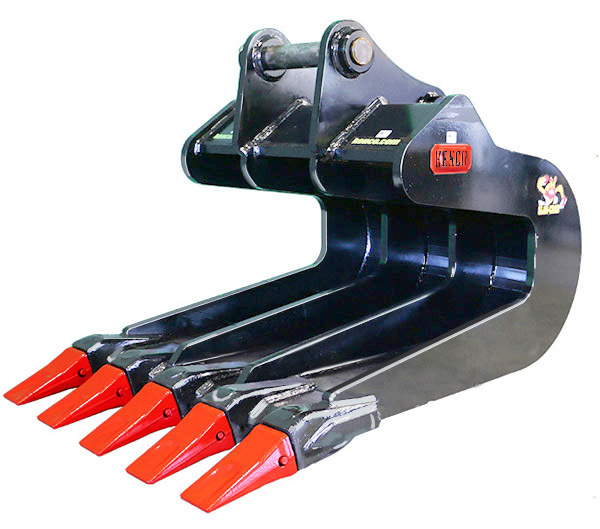 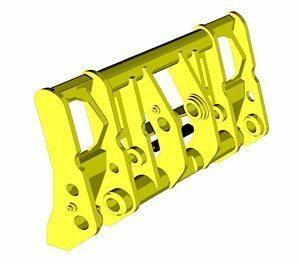 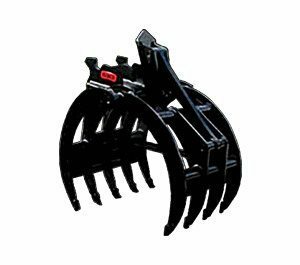 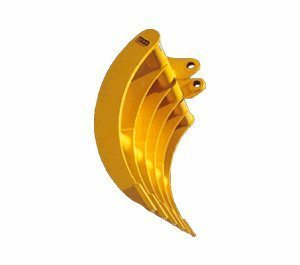 The specially engineered pad angle assemblies pivot in all directions to accommodate a sloped surface in any direction. 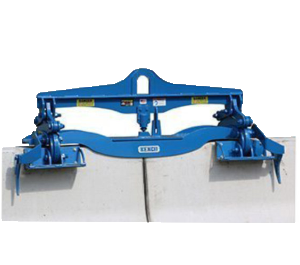 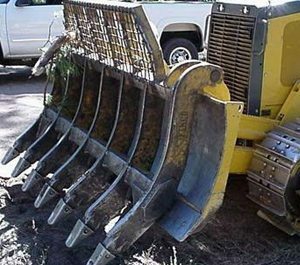 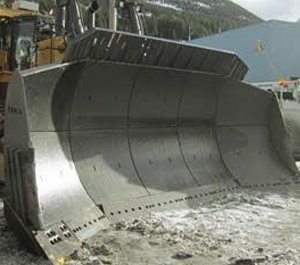 They can also be removed and reversed to grab concrete structures such as culvert boxes from the inside out. 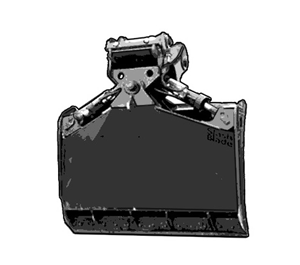 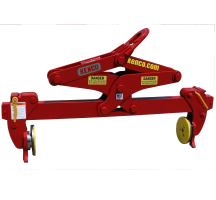 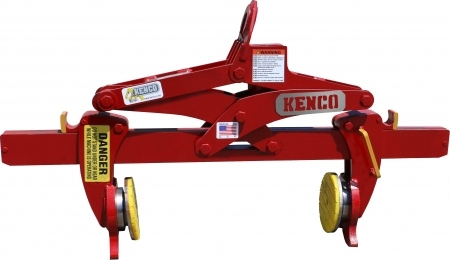 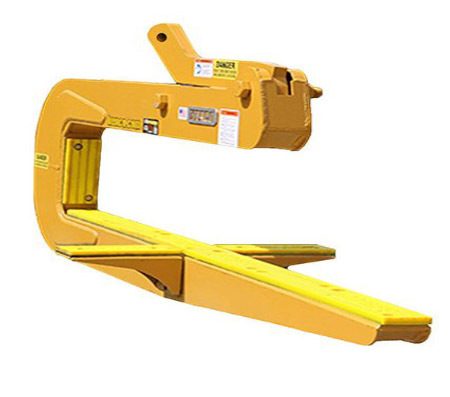 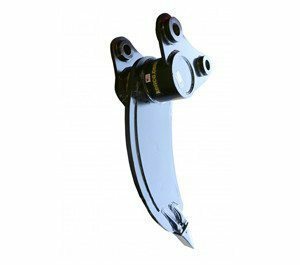 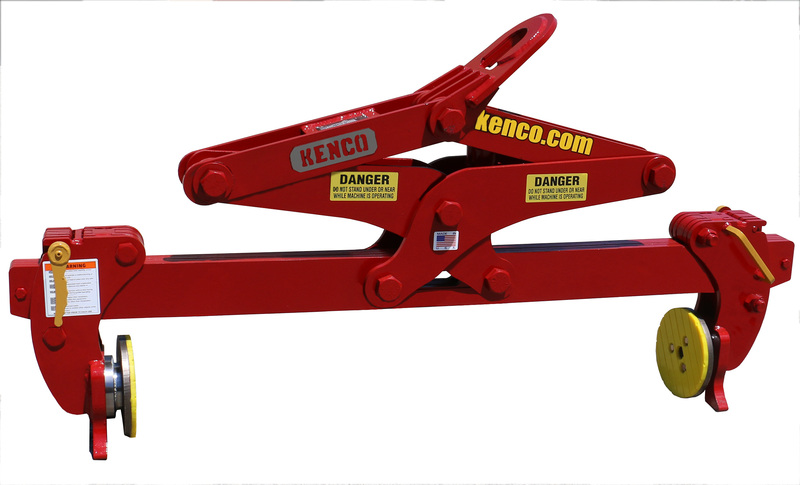 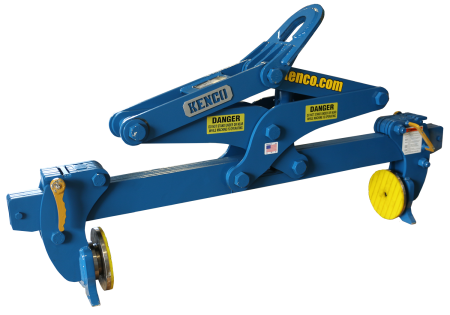 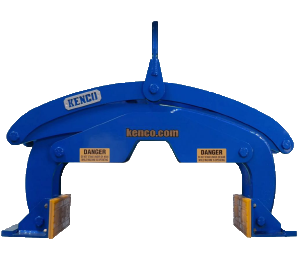 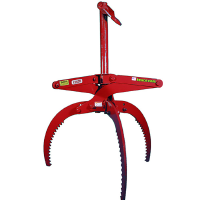 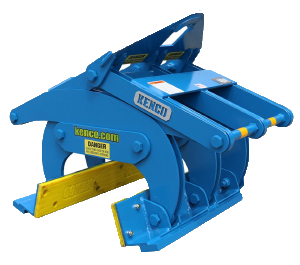 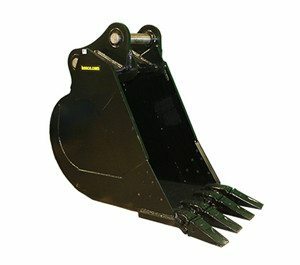 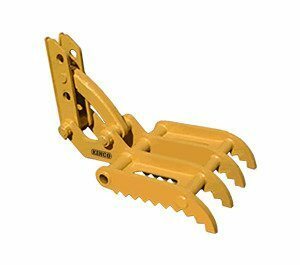 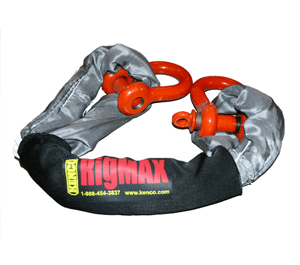 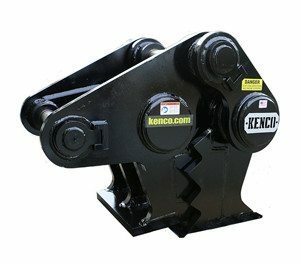 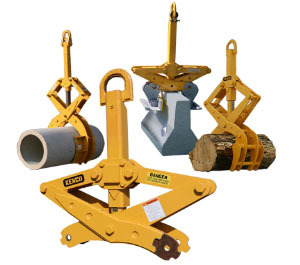 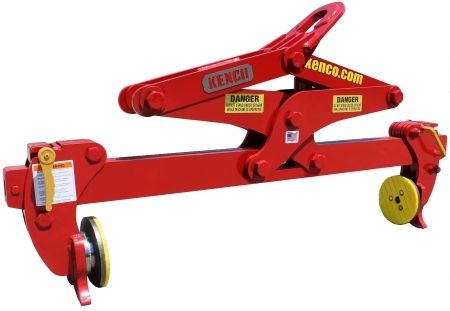 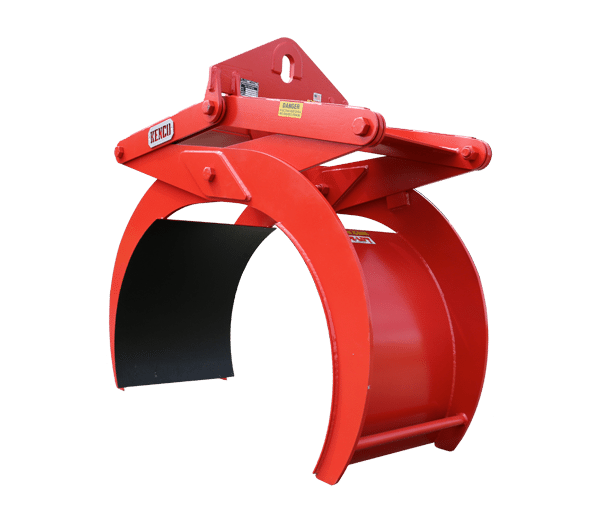 When an adjustable lifting grab is needed, the Kenco Multilift is the attachment you need.